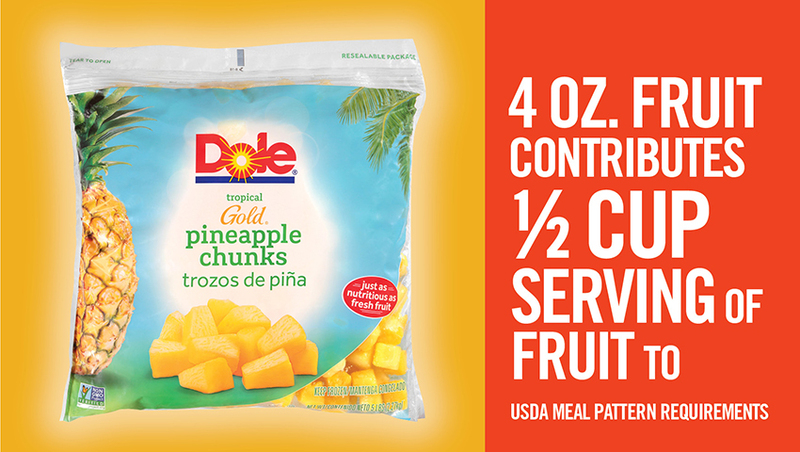 And the answer is Dole! 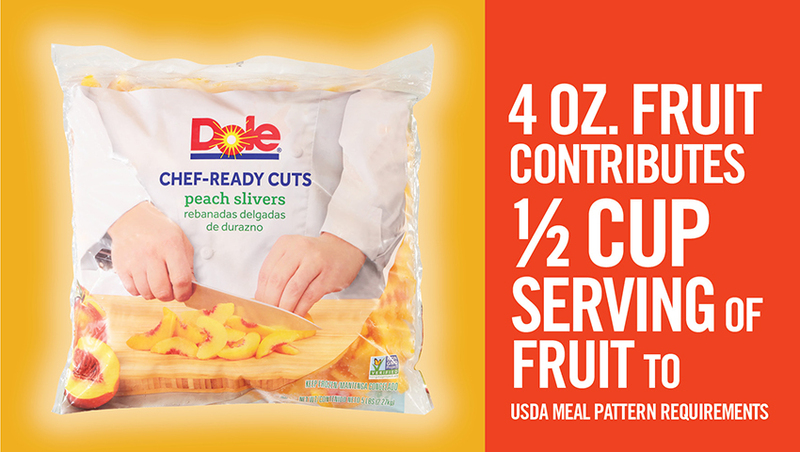 We want to make it easy for schools to meet USDA meal pattern requirements. 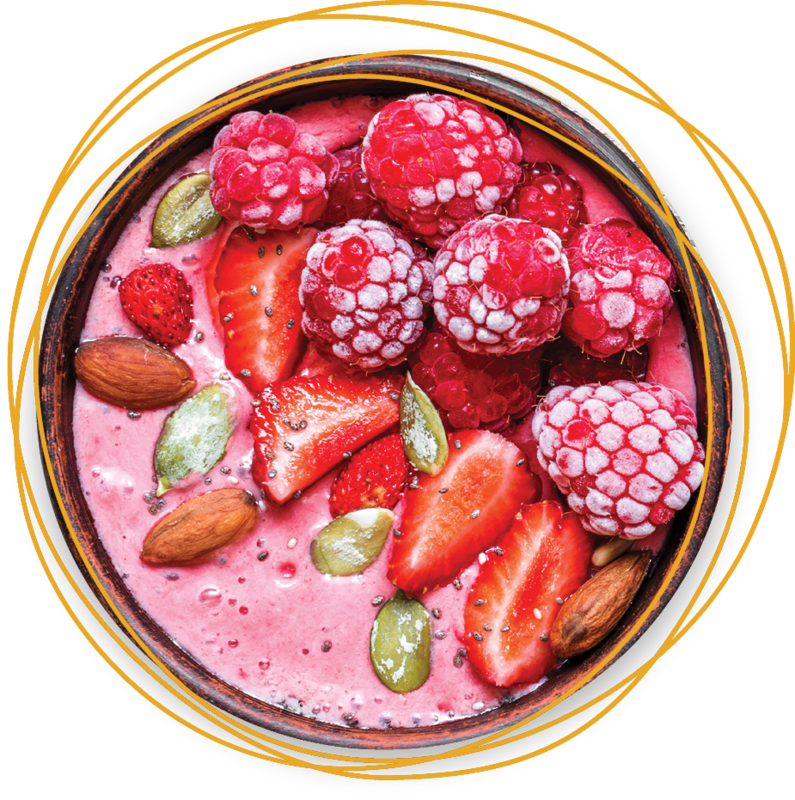 Our products take the guesswork out of the process, so you can focus on serving delicious and wholesome meals that students want to eat. 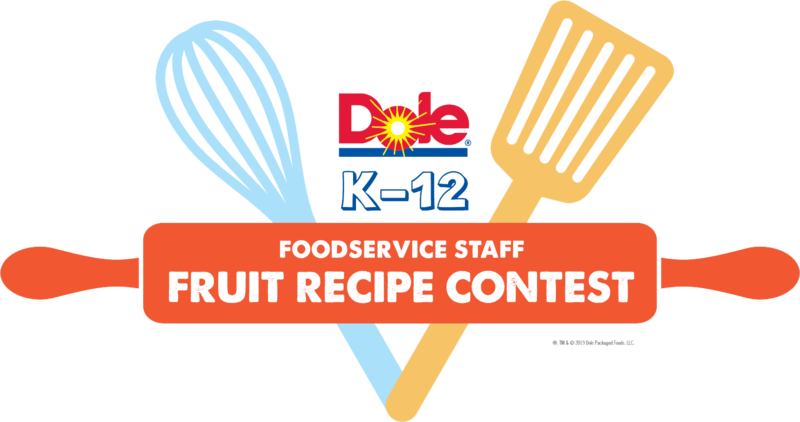 K-12 Foodservice Staff will have a chance to win $1,000 as well as 10 cases of DOLE Fruit Bowls® for their school by competing in our 2019 Fruit Recipe Contest. Sign up to receive contest details! 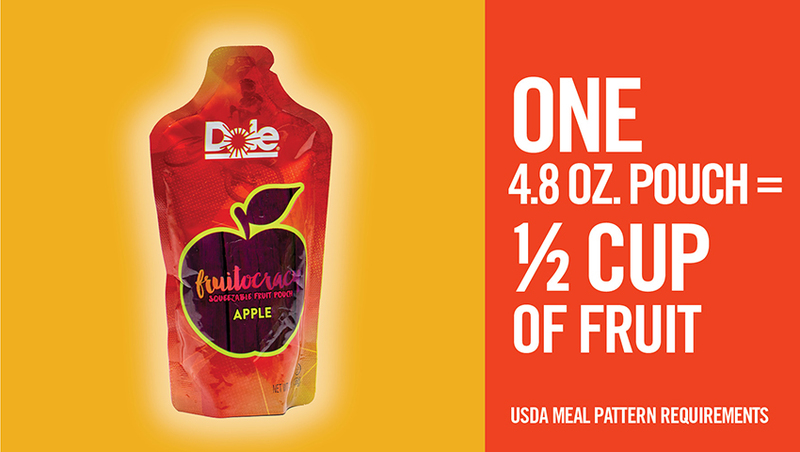 A fruit-forward menu option, perfect for students to take with them on-the-go. The secret to these treats? 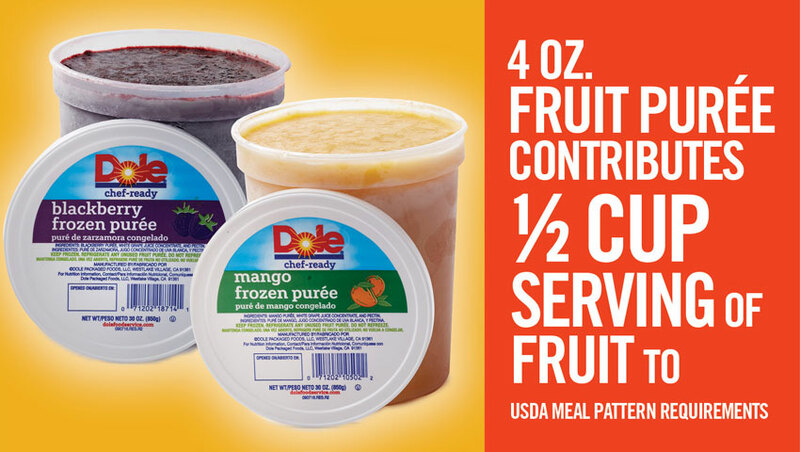 DOLE Pineapple Juice, orange zest and partially thawed DOLE Blueberries. They bring a taste of home to the school cafeteria! 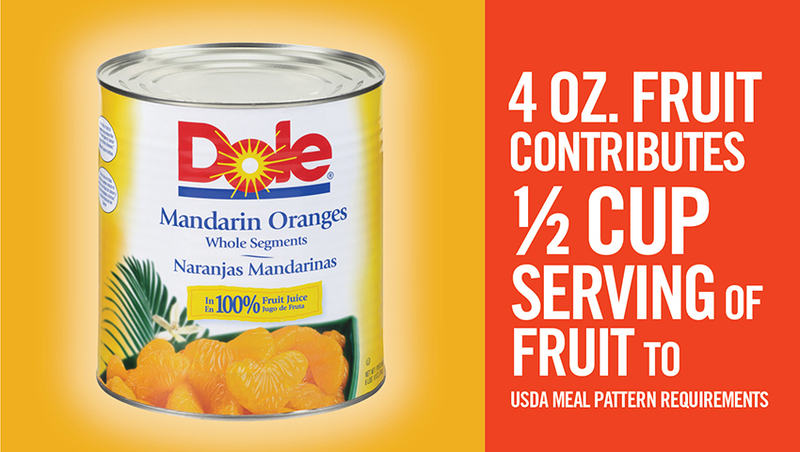 A simple and delicious way to meet multiple meal requirements in one tasty treat. 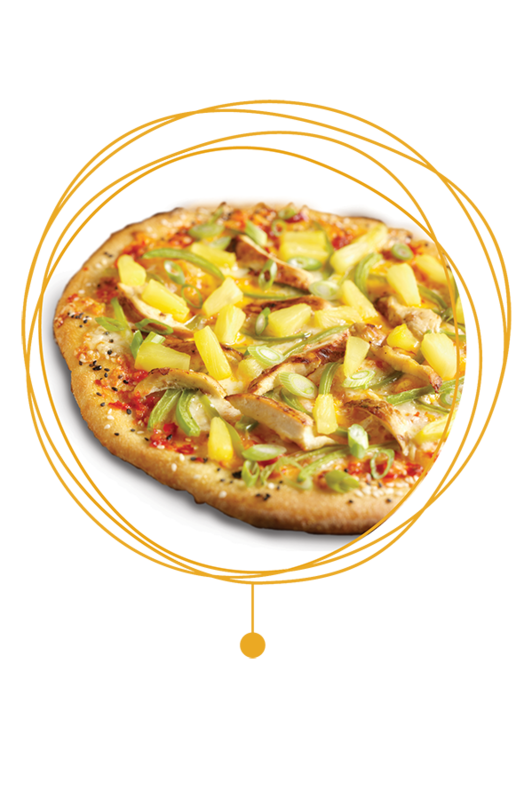 Top off a sesame seed pizza crust with Thai sweet chili sauce, ginger-plum grilled chicken strips, diced bell pepper onion and DOLE Pineapple Tidbits. 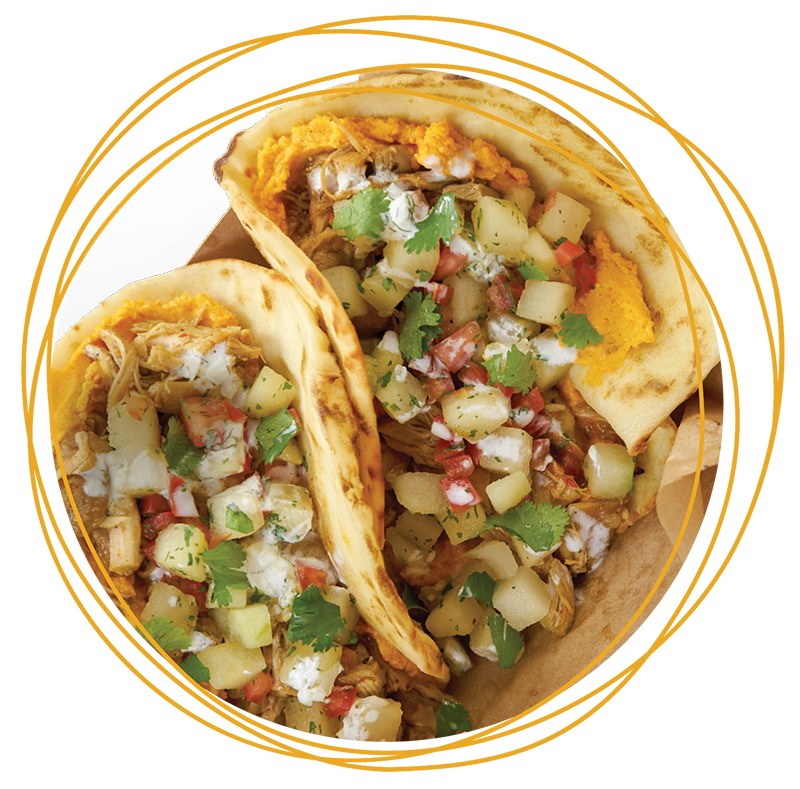 Think beyond chicken nuggets and take your students around the world with delicious ethnic flavors. 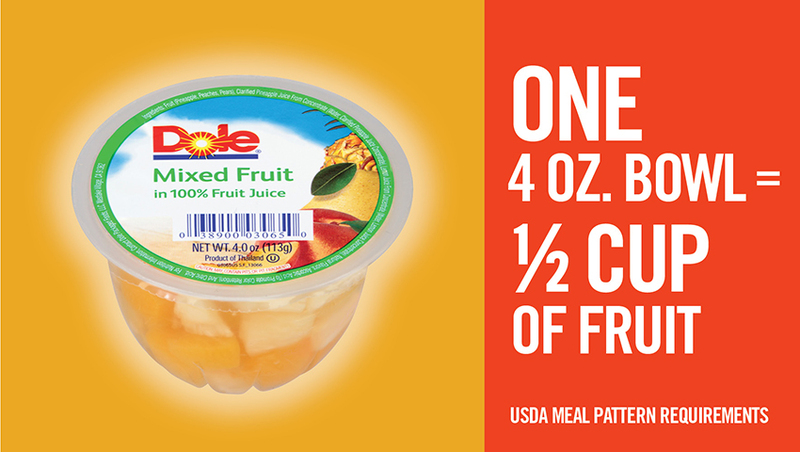 Use DOLE fruit as a familiar platform for introducing new ingredients. Among chefs surveyed, 64% say ethnic-inspired kids’ meals are a major trend2—and this enthusiasm for world cuisine can translate to school menus, too. 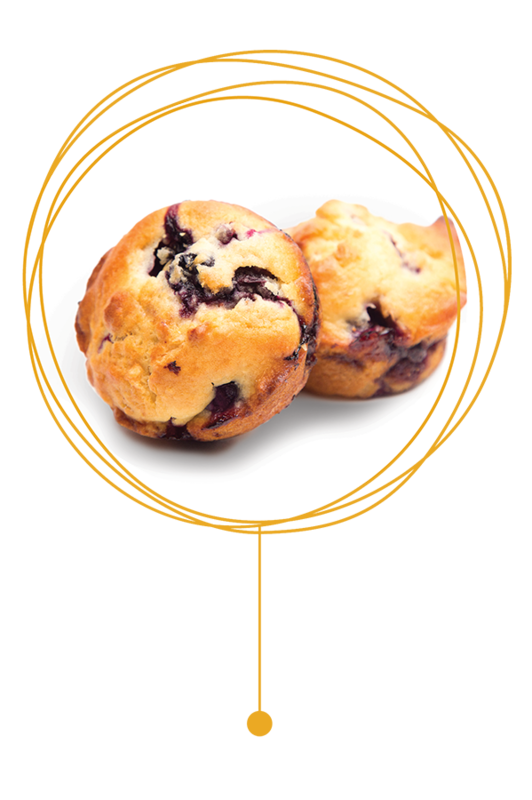 Serve up homemade taste without the labor cost by using convenient, versatile products on your menu. 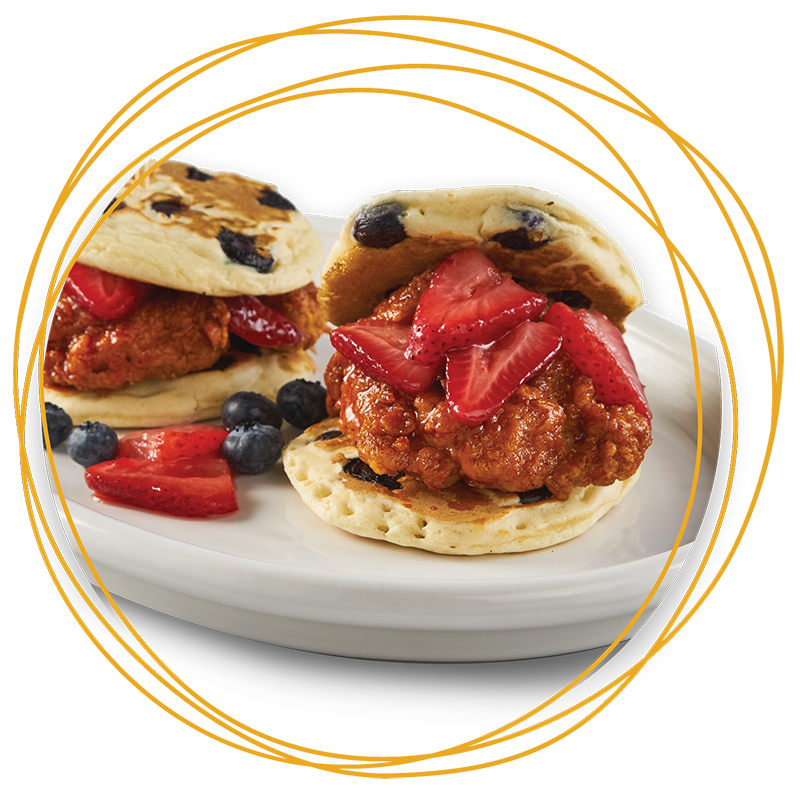 Speed-scratch dishes are perfect for all dayparts, especially for boosting breakfast participation or creating brunch-inspired items for the lunch menu. 1 “Understanding Tomorrow’s Tastemakers Today,” School Nutrition Association, 2018. 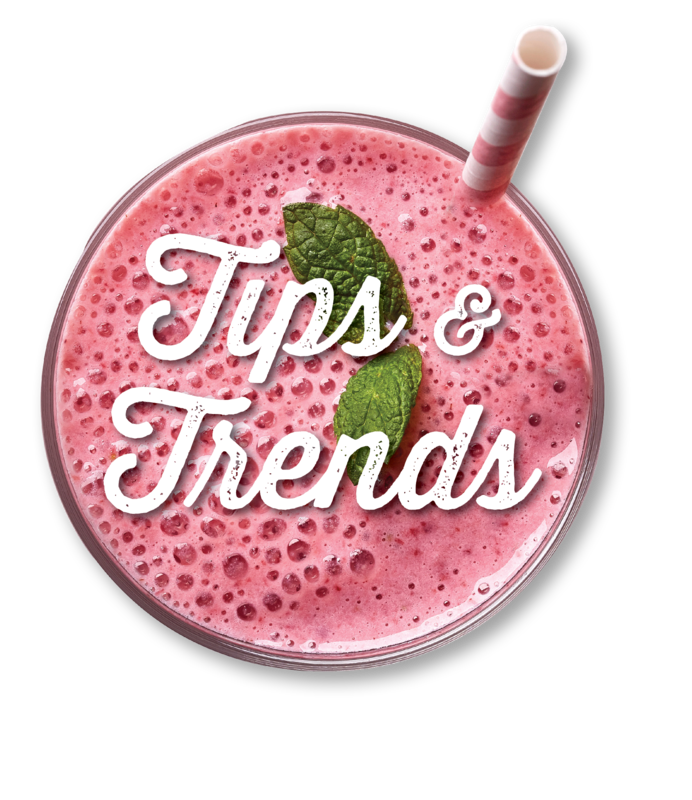 2 National Restaurant Association, “What’s Hot 2018 Culinary Forecast,” 2017. 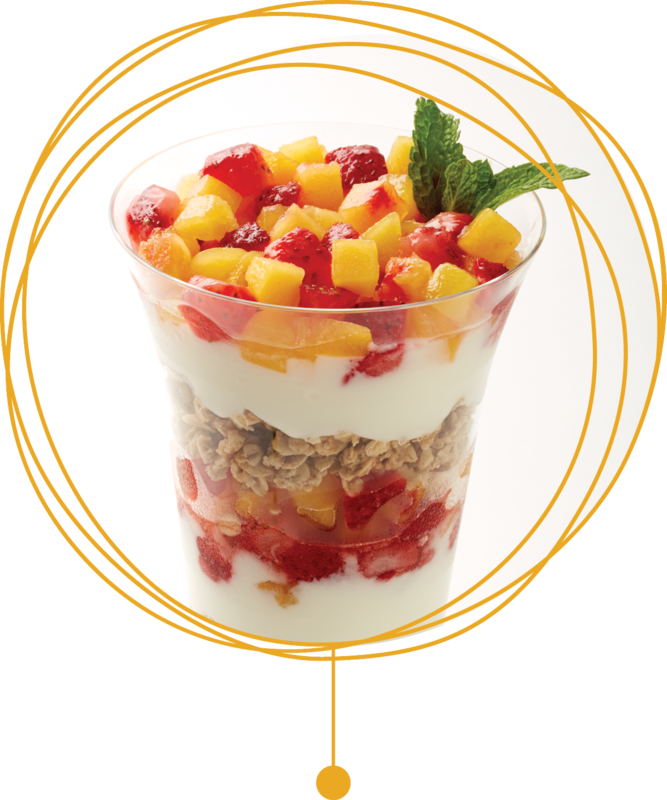 We are committed to growing and packaging the highest quality fruit so every bite tastes ripe and delicious. 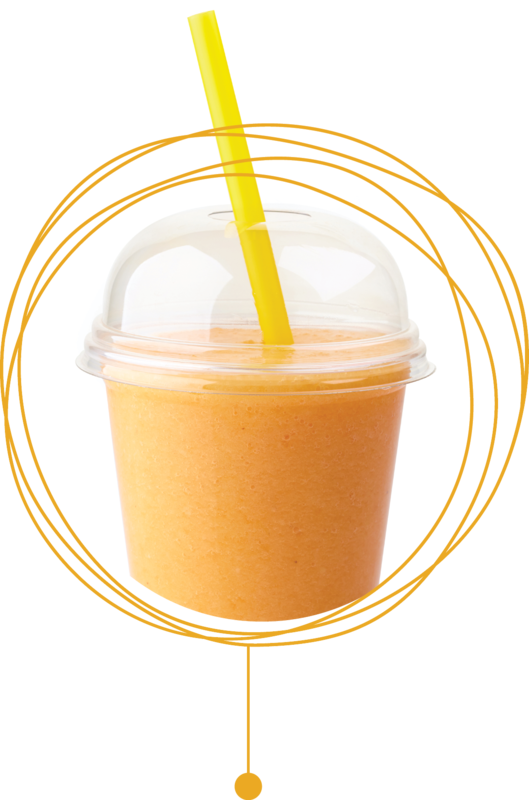 Through convenient packaging and vibrant recipes, we are continually looking for ways to make delicious fruit enjoyable and affordable, anytime. Being careful stewards of the environment, using sustainable practices and supporting our communities are what make our business possible. 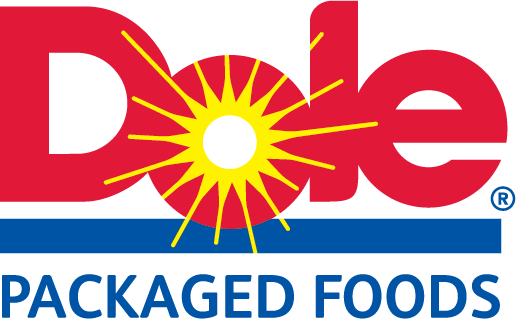 Dole Packaged Foods strives to excite and educate students about the benefits of fruit and a healthy lifestyle with fun programs and creative contests.